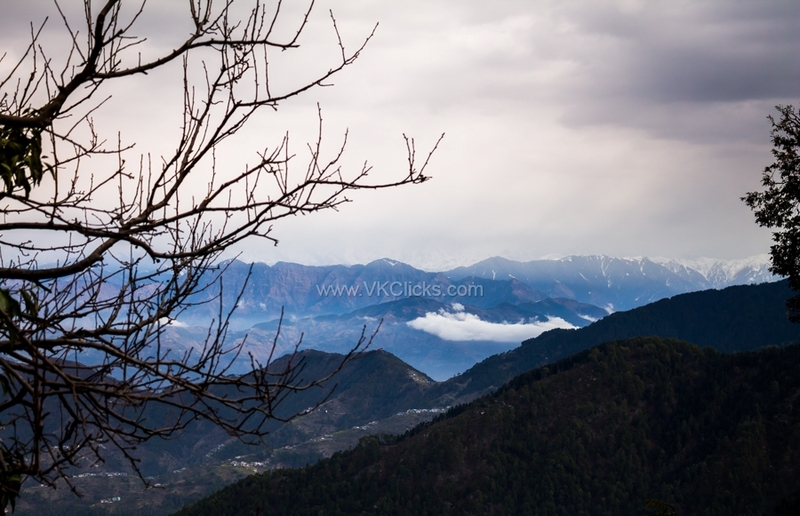 In this vacation my trip to North, I discovered the lonely Hill station of India, The Dalhousie. 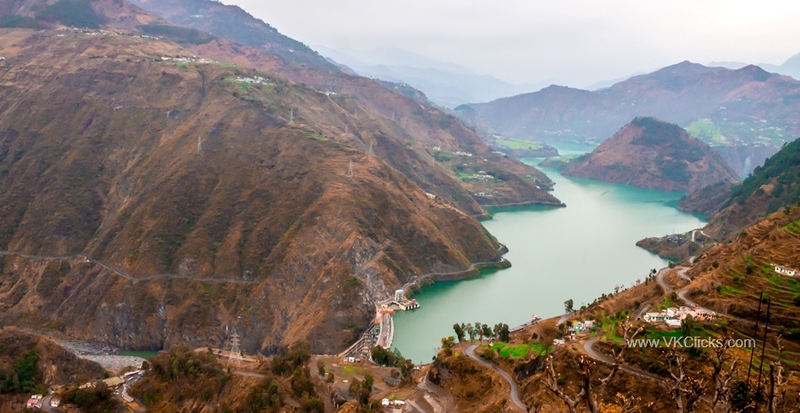 I said lonely hill station means it is terribly underrated hill station in Himachal Pradesh. When I was planning to HP tour everyone was suggesting only Shimala and manali however very few folks visited the Dalhousie and Dharmshala. It a is small hill station in Himachal Pradesh, The Dalhousie Town was named after Lord Dalhousie who was the British Governor-General in India. In this hill station you'll be able to see the Influence of British architectures. This hill station is blessed with the plunging pine-clad valleys and distant mountain views and that makes the Dalhousie one of the popular destination of Himachal Pradesh The main attraction of Dalhousie is Khajjiar. Khajjiar is small plateau with a small lake in the middle that has been surrounded by green meadows and dense forests. View of valley is superb! Great write up and beautiful images.